We’ve partnered with Gaijin Entertainment to celebrate the Halloween season in Crossout! 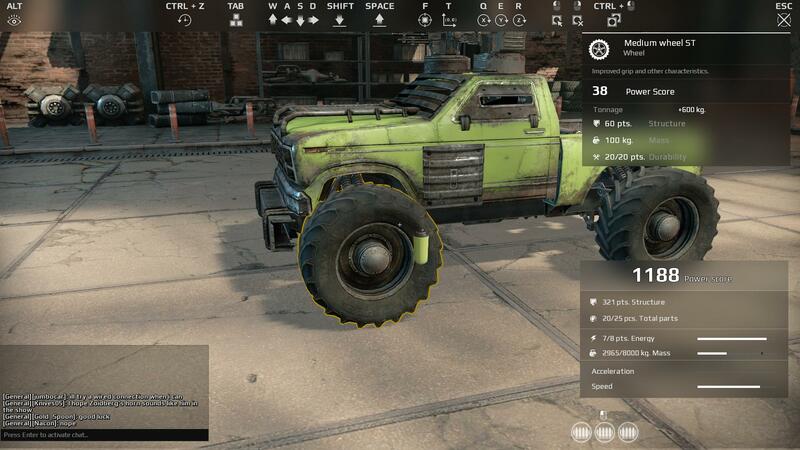 CROSSOUT, is a post-apocalyptic MMO Action game. Craft your unique battle machines from a myriad of interchangeable parts, ride them directly into combat and destroy your enemies in explosive PvP online battles! 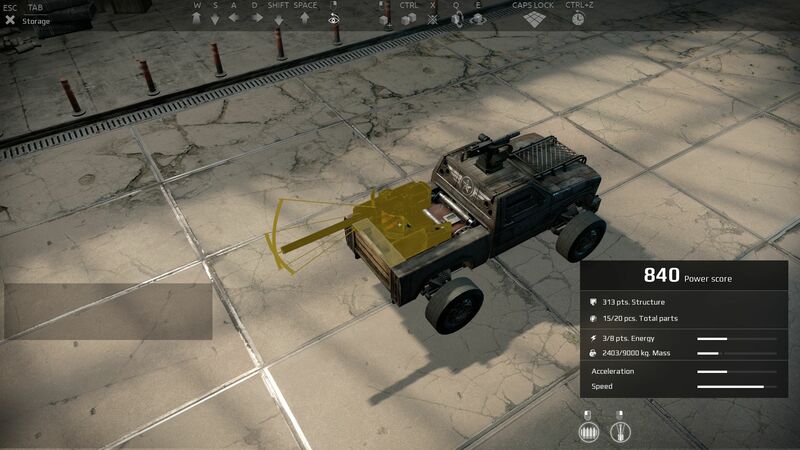 Unique vehicles crafted by players using a wide range of available parts: from nimble buggies to heavily tracked off-road vehicles or combat platforms on antigrav fields. Complete creative freedom from thousands and thousands of possible combinations: Create vehicles of any shape using a massive array of parts, with an enormous variety of armor and weapons to help support your arsenal. Advanced damage model: destroy any part of an enemy vehicle and it will affect the machine’s performance immediately.